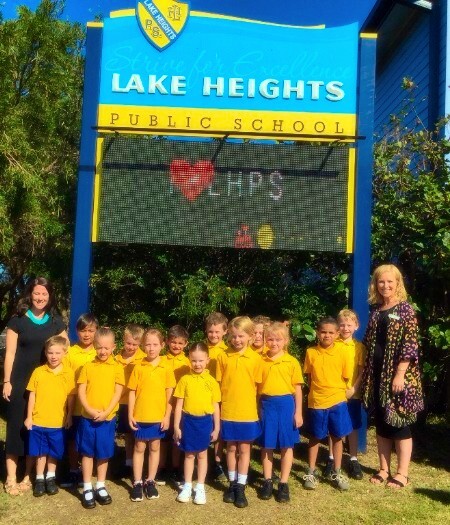 On behalf of the staff and students at Lake Heights Public School, we would like to welcome all of our new and existing families to the 2017 school year. 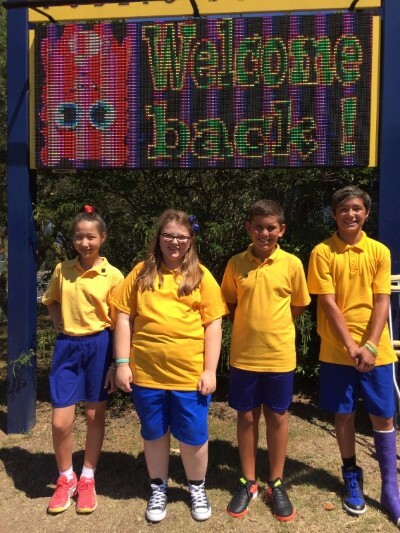 We hope that students have had a relaxing break and are ready for an exciting year of learning at Lake Heights Public School. We are also very excited to welcome Mr Finkernagel back to Lake Heights. 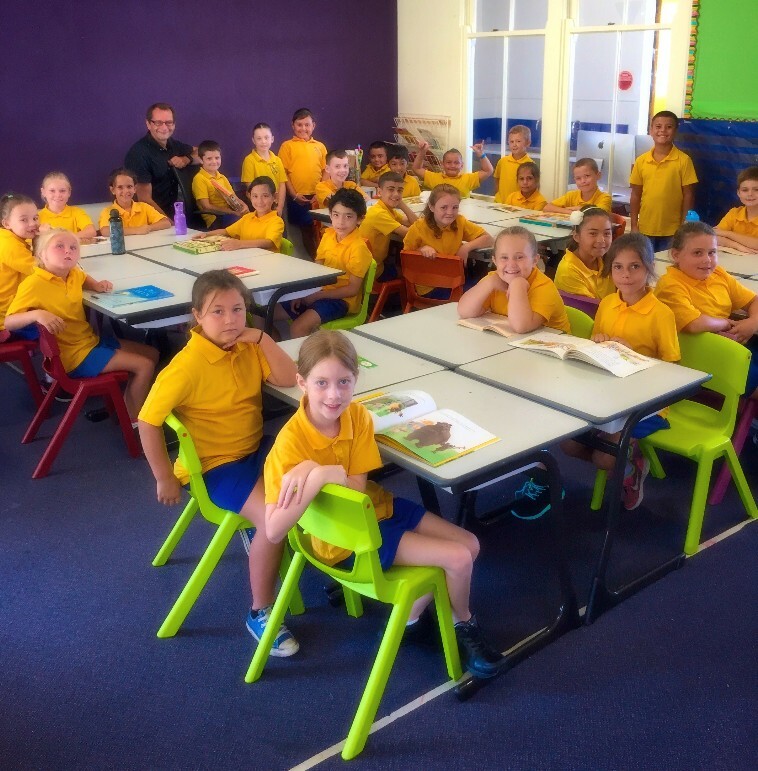 In addition to sharing 5/6 with Mrs Nicastri, Mr Finkernagel will also be teaching PDHPE to all classes. 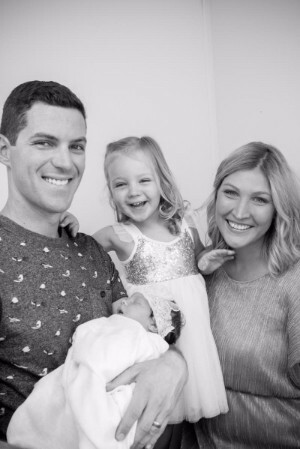 He is looking forward to working with all students, as well as their parents and is aiming to improve the overall health of the entire Lake Heights community. 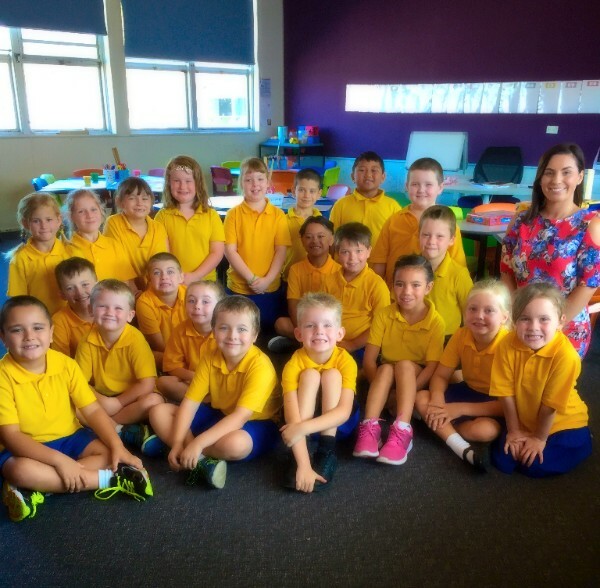 Mrs Denton and Mrs Ellsmore are excited to start the week with their Year 1 students and look forward to their Kindergarten students joining them. Mrs Upeski was excited to see the smiling faces of her 1/2 students this morning. Mr Hurd had a great start to the morning and enjoyed meeting his wonderful students. 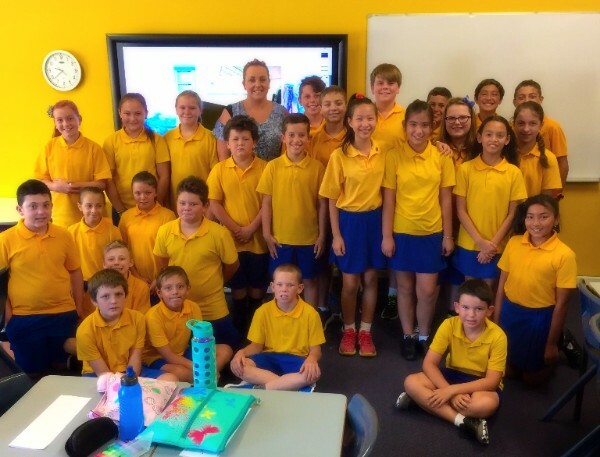 Miss Hunter enjoyed meeting her enthusiastic group of 4/5 students. Mrs Nicastri is excited to work with Mr Finkernagel this year on 5/6 with a great bunch of students. The shop will be closed on Friday 10 February for 3 weeks while the owners take their annual 3 week holiday in Vietnam. Service will resume on Monday 27 February. 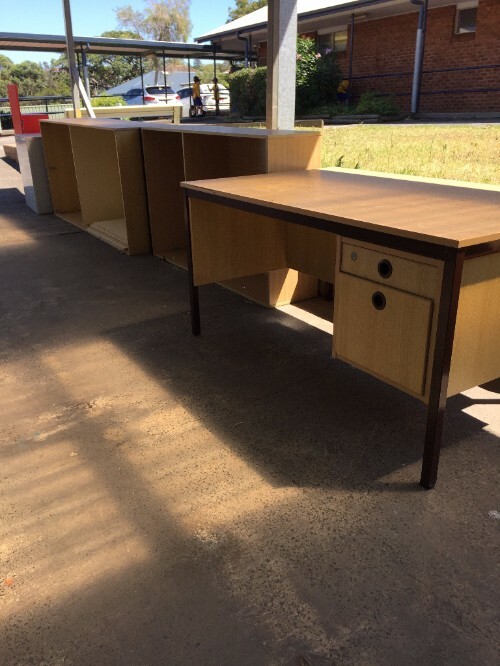 Shelving, tables and other furniture items left under the shelter near the bike racks is there for anyone to take. Please help yourself. Make sure your childâ€™s Asthma Plan is updated every year. 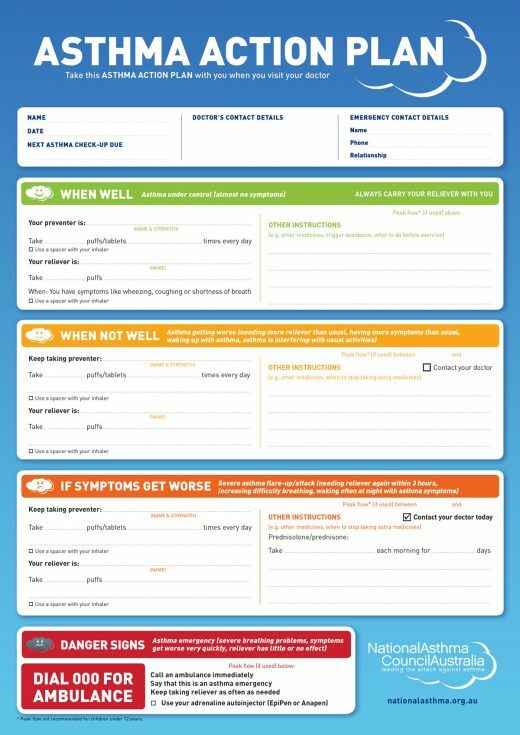 Recently, the staff at Lake Heights updated their training in recognising and responding to incidents of asthma. The training coincided with recent reports of â€œthunderstorm asthmaâ€ that occurred in Melbourne, including the tragic deaths of two people. Many students in schools are diagnosed asthmatics, with symptoms ranging from mild to severe. The triggers for asthma may be different for each student diagnosed. If your child is an asthma sufferer, you need to provide the school with an updated Asthma Plan from your doctor EVERY YEAR. Now is a good time to update your childâ€™s plan for 2017. 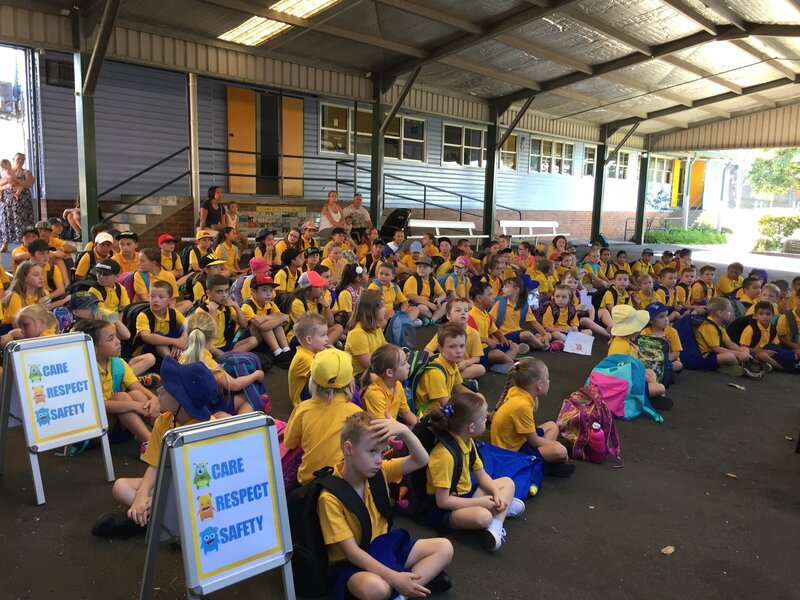 Lake Heights Public School is ready to make a splash with the annual school swimming carnival. 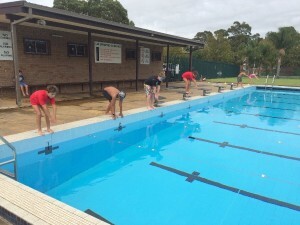 This year the swimming carnival will be held Thursday 9 February. A note will be going home this week calling for all competitors. Swimmers must be aged 8 and over and be able to swim 50 metres. 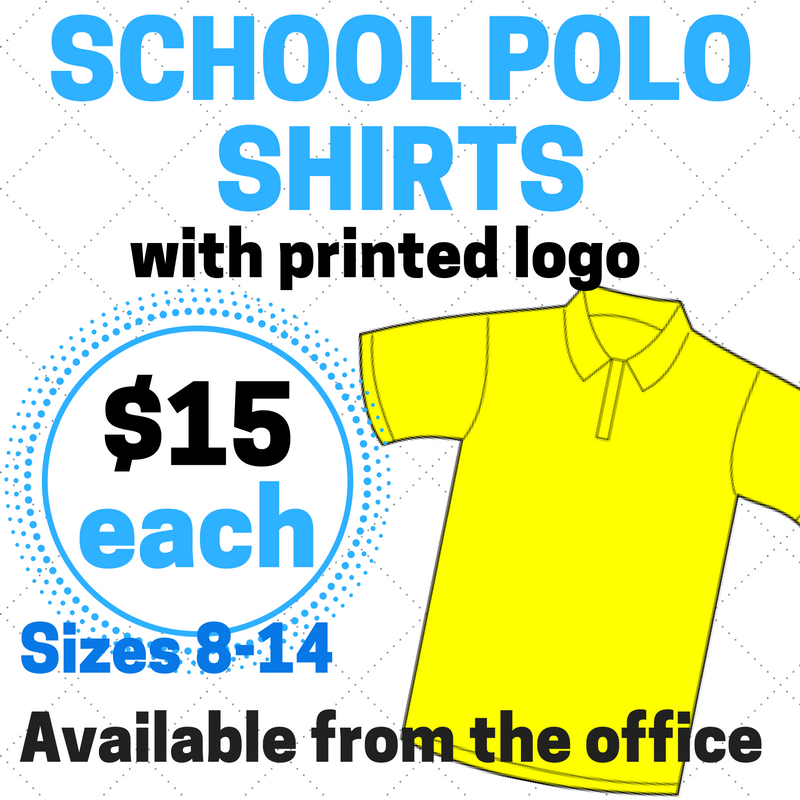 We look forward to a great day and hope that all students who are able to swim 50 metres will attend. This year we are very excited to welcome Kim McArdle to the Lake Heights teaching staff. 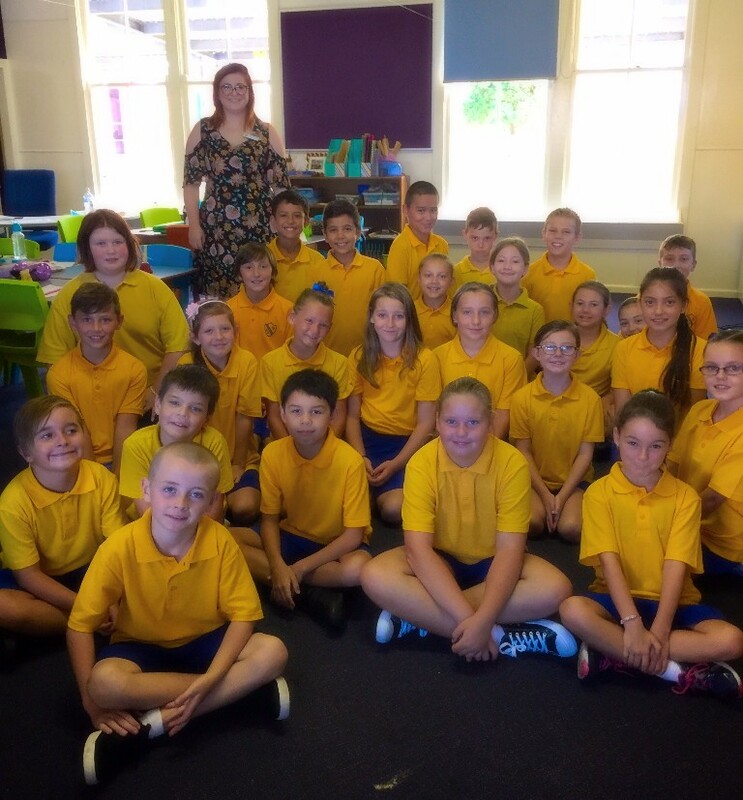 Kim is joining our staff for the next three years in the role of Instructional Leader and will be supporting teachers to optimise student learning in the areas of English and maths. 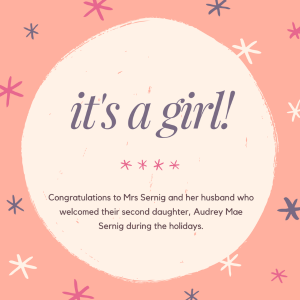 She will be particularly focussing on assisting the school to meet their targets within the school plan, building teaching capacity in literacy and numeracy and monitoring student learning. 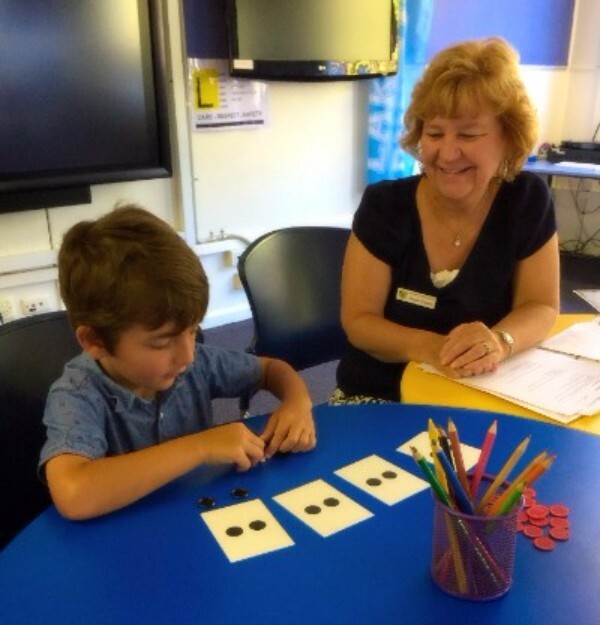 Kim will also be assisting teachers closely within the K- 2 classrooms to work with individual children and small groups. 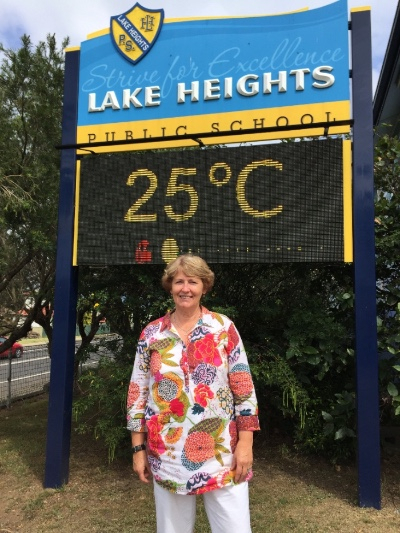 Kim is very excited to be taking on this role at Lake Heights Public School so if you see her around the school make sure to say hi. Stay connected with Class Dojo! 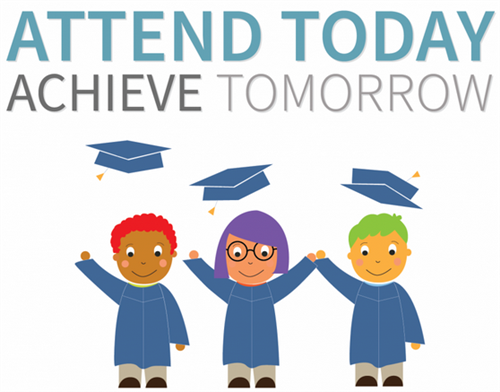 Class Dojo is a great tool to help you stay connected with your child's schooling. This week each teacher will be sending out an invitation for all parents who are not yet connected to Class Dojo. Many parents signed up for this exciting program last year and used it as an app on their phone or by logging on to their computer. 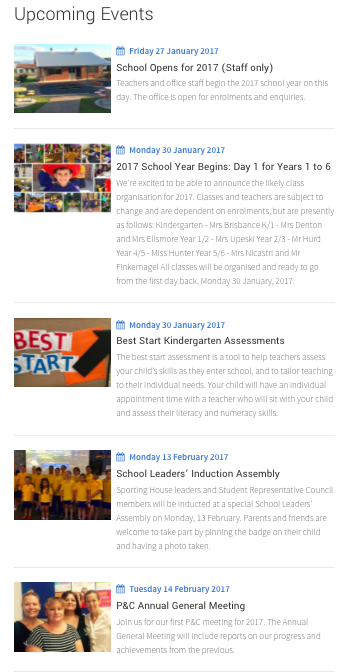 Class Dojo allows you to view aspects of your child's learning and behaviour, their attendance and photos of special occasions. It also acts as a quick and easy platform for you to contact the teacher through the messenger aspect of the site. We encourage parents to join Class Dojo by following the steps on the parent invite or our school website. A huge welcome to all of our beginning Kindergartens. It was lovely to see them at their Best Start assessments and we look forward to meeting the other Kindergarten students tomorrow. 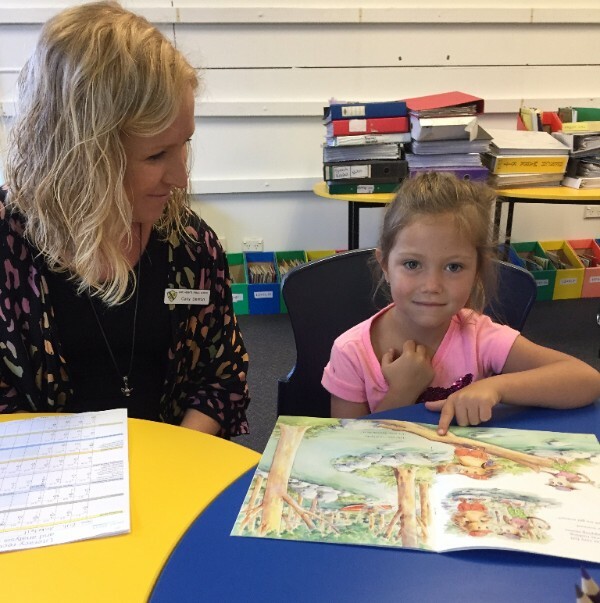 A reminder that all Kindergarten students begin on Wednesday in Mrs Brisbane's classroom and have received their own start time.